The annual Week Without Violence (WWV) is coming up on 15–21 October 2018. The WWV is a global campaign to end violence against women. 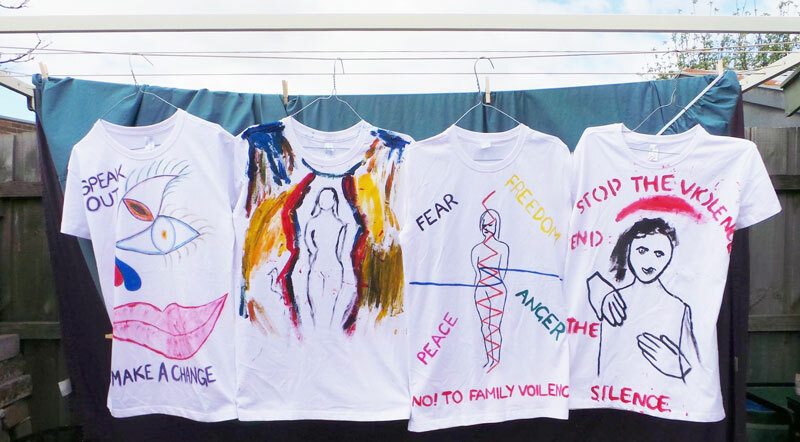 This year, almost 50 organisations in the northern metropolitan region are planning to run WWV activities, with the majority planning a Clothesline Project activity, which focuses on raising awareness about family violence. The NIFVS Coordination team held a workshop on 6 September 2018 for campaigners to come together and discuss plans for their events.